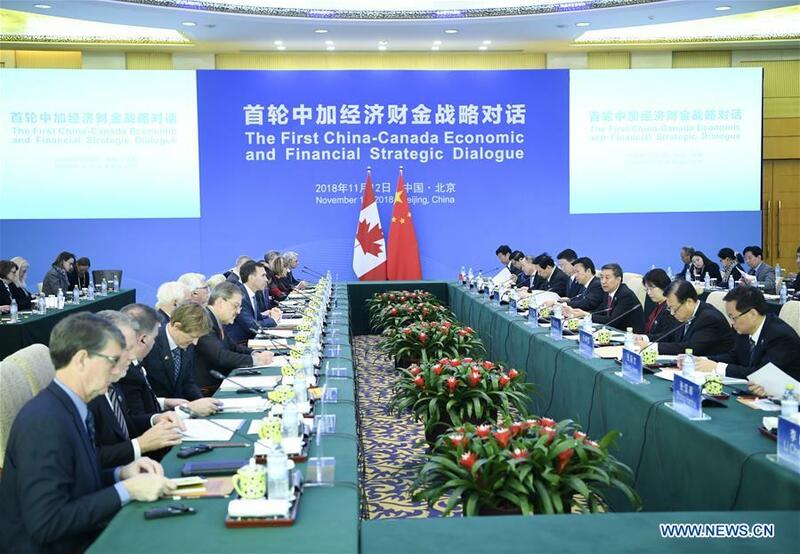 The first round of China-Canada Economic and Financial Strategic Dialogue kicked off Monday as the two countries are seeking to deepen cooperation and jointly face global challenges. The dialogue was co-hosted by Chinese State Councilor Wang Yong and Canadian Finance Minister William Morneau and Canadian Minister of International Trade Diversification James Carr. 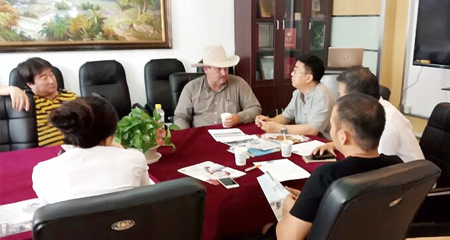 The two sides achieved more than 50 win-win results at the conference and discussed the macroeconomic situation, global economic governance, and cooperation in trade, investment, and finance. Wang said a positive signal was sent that the two sides will jointly defend the multilateral system and globalization and promote the economic growth of the two countries and the world. He called for efforts to implement the consensus reached by leaders of the two countries, strengthen macroeconomic policy coordination, push the Belt and Road Initiative forward, and improve global economic governance. "The two sides should step up moves to bring China-Canada pragmatic cooperation to a new level," Wang said. Morneau and Carr said Canada attaches great significance to ties with China, and the two economies are highly complementary and have great potential for cooperation. Canada is willing to work with China to support and improve the rules-based multilateral trade system, strengthen cooperation in global economic governance, and jointly respond to global challenges, they said.